The business was founded in 1881 by the Cerruti family in Biella, a textile mill town near Milan and Turino. The Piemonteses claim that because of the purity of their water their region is better for washing and dyeing wool than anywhere else. One thing that is certain is that the water enabled the brand to succeed again and again, not only with its textile but also with the men and women’s creation, which brought the brand international recognition. The qualities and values of the brand can be appreciated once again through the range of Cerruti 1881 accessories collection base on pure contemporary lines privileging modern material, raw, molded or machined, reflections of Cerruti’s authenticity. 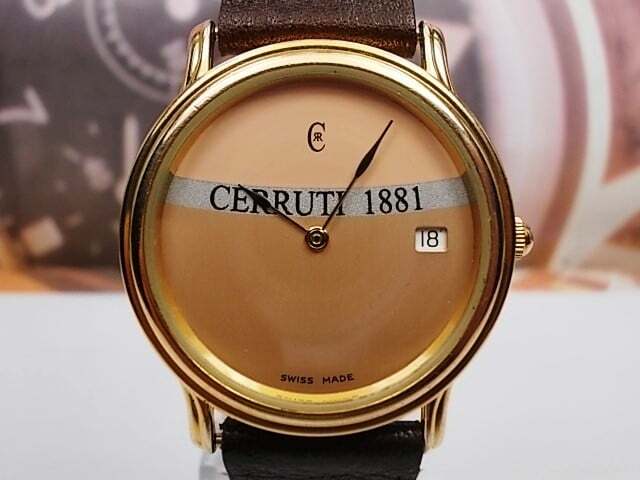 As Cerruti no longer considers the accessory as an isolated product, it is divided into families of coordinates thus bringing a force to the models which intergrate perfectly into the universe of materials and colours characteristics in each Cerruti 1881 line.